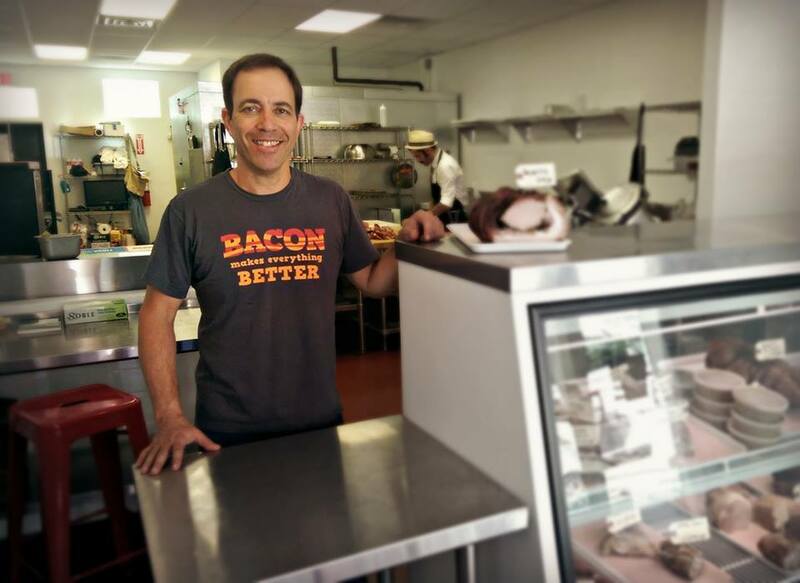 Ehran Ostrreicher, Homestead Meat's owner and founder, grew up in Tel Aviv, Israel with the traditional Mediterranean-style approach to food-- everything was fresh, local, seasonal and unprocessed. After making his home in the US, he sought out food with those same qualities. 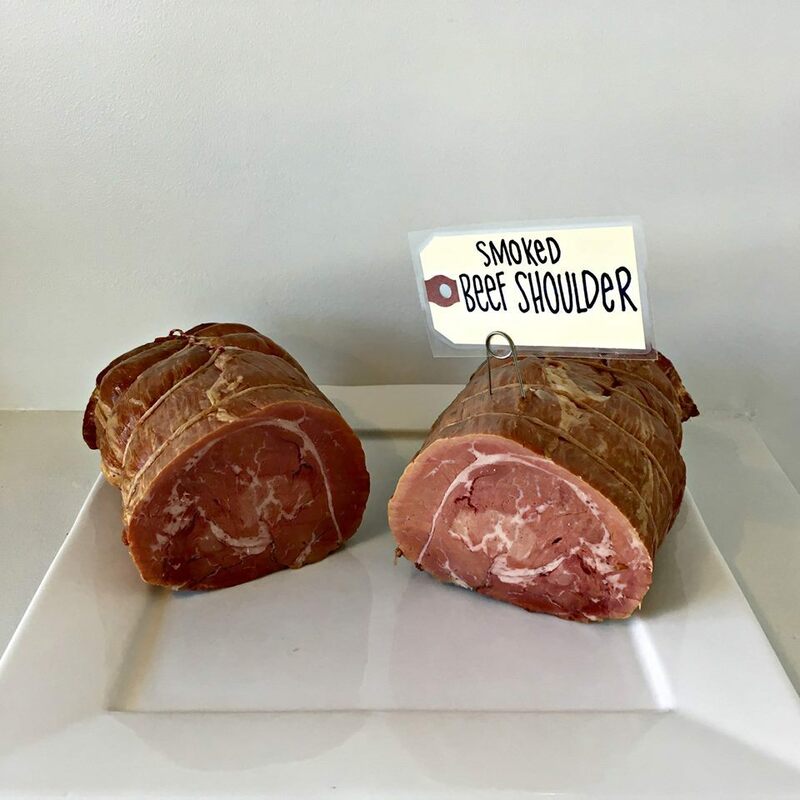 He developed relationships with sustainable, family-owned Illinois farms and studied whole animal butchery and charcuterie as a way to provide the best meats for his own family. As his knowledge and passion grew, he realized that his adopted hometown of Evanston would embrace a shop that offered products that were ethically sourced, environmentally responsible and delivered exceptional flavor. Ehran opened Homestead Meats in the summer of 2014 and is proud to serve a community that stands with his mission and vigorously supports local businesses.